Scarlets prop Deacon Manu has announced he is leaving the Welsh region at the end of the season to be head coach for Hong Kong Cricket Club's rugby team. 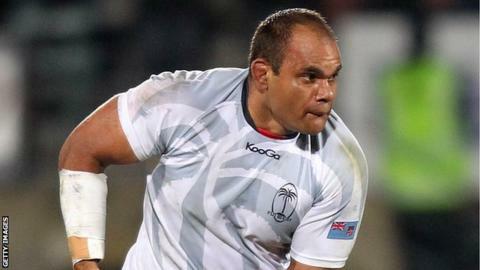 The 35-year-old Fiji international leaves after eight seasons in Llanelli. Manu led Fiji at the 2011 World Cup and has made 13 appearances for the South Pacific nation. He joined Scarlets from Waikato in 2006 having played for New Zealand Maori against the 2005 British and Irish Lions. Manu has made 154 Scarlets appearances and also represents Fiji on the Pacific Island Players' Association.